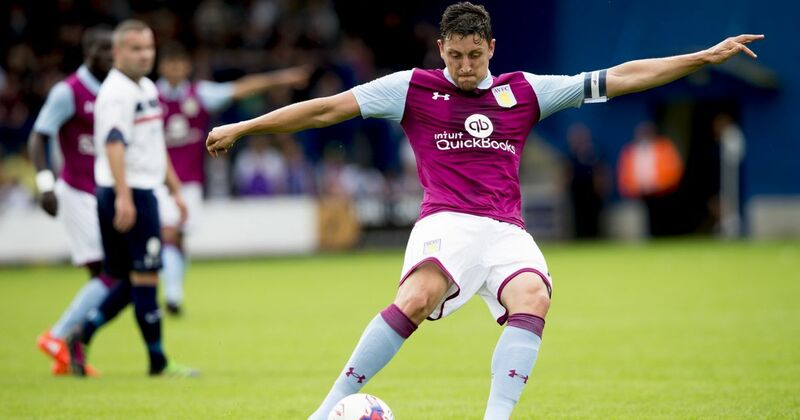 According to a report in Sky Sports, Championship club Aston Villa have recalled centre-back Tommy Elphick from the loan deal at Hull City. The 31-year-old defender left Villa Park to arrive at the KCOM Stadium in August and made 18 appearances for the Tigers. Now, Dean Smith’s men have decided to have him back. The player started for Villa in their 2-2 draw vs QPR on January 1. The Birmingham-based club signed Elphick from Bournemouth for a fee of £3m in 2016. 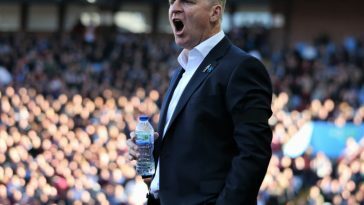 After a dubious start to the season under Steve Bruce, Aston Villa sacked the manager and hired Dean Smith from Brentford. Since then, the team has looked good and the current situation is such that a promotion push is certainly on the cards. The Villans are 10th in the table with 38 points. It is quite progressive juxtaposed to a flimsy beginning. However, if we take a look at their squad, there is a lack of centre-backs. 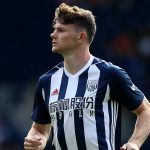 Currently, Smith has two first-choice centre-backs in the team – James Bree and James Chester. The former was called from the academy after Axel Tuanzebe got an injury and returned to his parent club, Manchester United. Hence, it was clear that the decision to let go of Elphick on loan was bad. 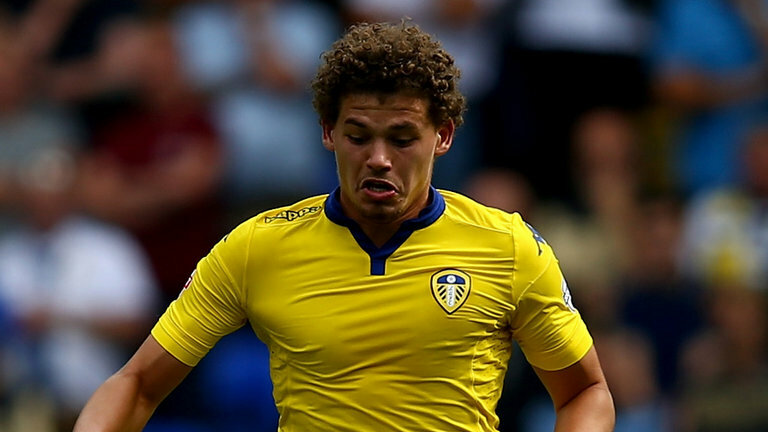 Hence, rectifying that mistake and getting the centre-back midway through the loan spell is something progressive. 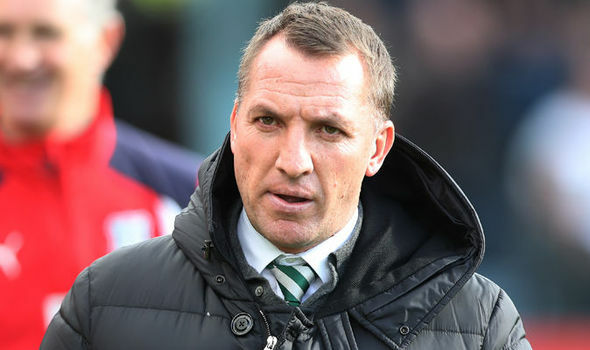 It will not only help the manager to field him alongside Chester at the heart of defence but would also aid the team to rely on their defensive partnership due to the experience and know-how. To be fair to Elphick, he went to the KCOM Stadium and has had a fantastic season until now. 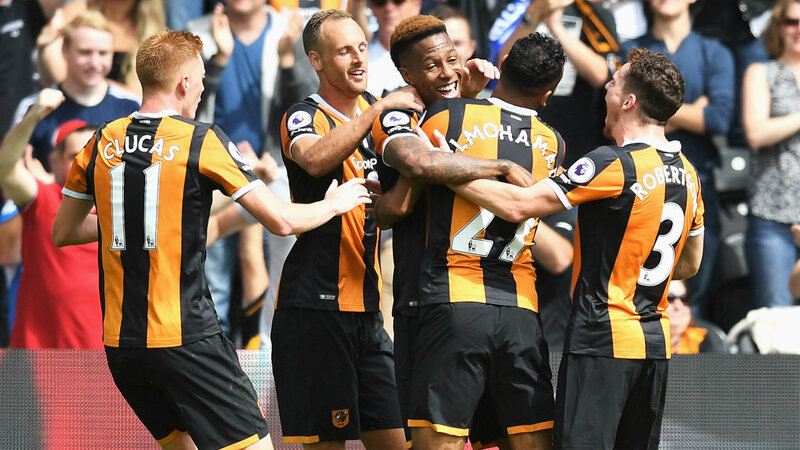 His presence at the back helped Hull City to solid performances in the defence. 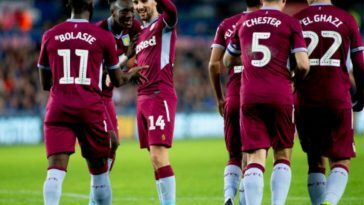 Now, if Aston Villa are to make a firm push for promotion, the back line has to be solid. 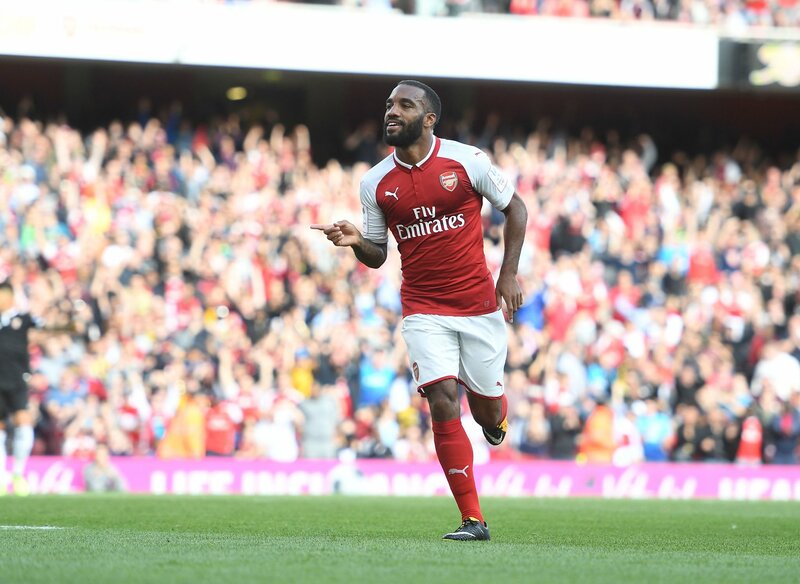 The 31-year-old’s return and the potential partnership with Chester is a good prospect. 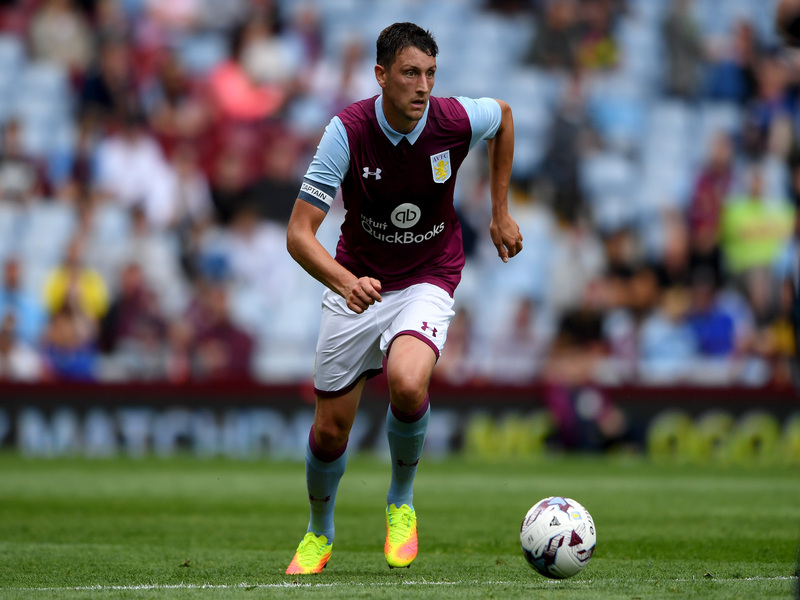 Villa need one more defender in the January transfer window but this is a good start.